An acceleration to ensure that all 10% of the proposed raise occurs before the end of the 2015-16 school year. An offer to reopen salary negotiations during the 2016-17 school year. Increasing all starting salaries of all new OEA members by placing them immediately upon the second salary step (beginning in July 2015). Moving teachers two steps along the salary schedule for every year that they teach at an Intensive Support School. You can find a comparison between the current district and union proposal in this infographic. There are many key differences between the parties’ offers, including the timeline for the raise’s rollout and factors upon which the salary increases are contingent. Our teachers are among the lowest paid in the nation, when accounting for Oakland’s high cost of living, and rank dead last in Alameda County. We need a raise that makes real movement toward closing the gap between salaries in OUSD and those in surrounding districts. 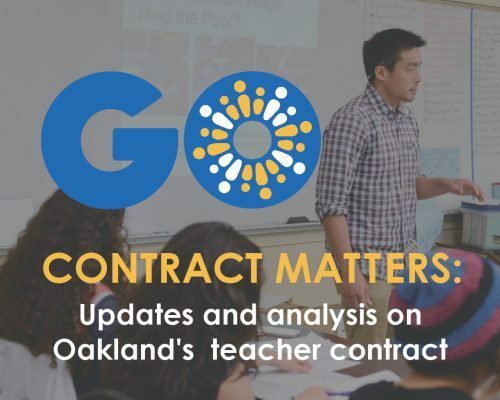 In addition to the salary proposal, the OUSD’s package offer also includes changes to teacher transfer rules to provide greater hiring autonomy to all school sites. 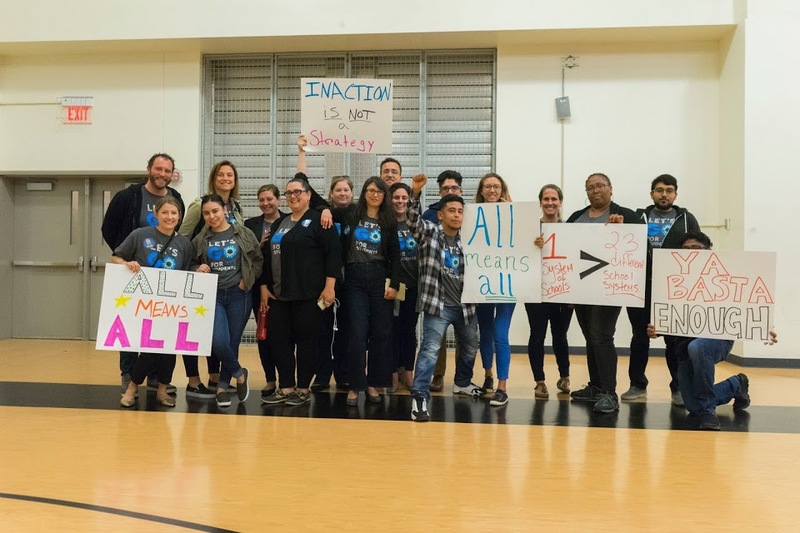 We believe that the district’s proposal to give teachers, as well as parents, students, and principals more power to decide who teaches in their schools is an important first step in ensuring that every student in Oakland has great teaching. We’re not the only ones who think that hiring autonomy matters – it’s backed up by research and by the words of Oakland education leaders. You can learn more about the proposed hiring changes in this graphic. The OEA has stated that they plan to present a counter package proposal at the next round of negotiations on February 10th. We will provide an update on the difference between the two package proposals soon after.